You might have heard, there’s a football thing happening right now. Football is great but it’s much better with a nice pint in your hand. 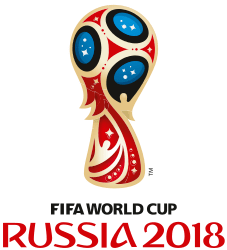 This years World Cup is being hosted in Russia, everybody’s favourite worst enemy. If they aren’t trying to poison people they are probably downing their finest vodka, but wait, there’s more to Russia than killing off spies or vodka, the Russia craft beer scene is booming right now. If you are heading to the World Cup you don’t need to pack your suitcase with cans of your favourite beer on the 2,0000 mile trip, they have some great bars and breweries. Don’t fancy risking your life in planet Putin to taste what the Russian’s are brewing, they export too! Unlike many, Russia’s craft beer scene revolves around the darker side of a pint, the stouts and the porters, which kind of suits the perception of the country. Tropical pales can get lost when drank in the countries cold weather and winter warming food. The Russia craft beer inspirations can be traced back to London in the late 1600’s when Russian tsar, Peter the Great enjoyed stouts and porters drank by the dockworkers. Ever since, Russia brewers have continued to take influence from Britain but switching it up a level, as in, making the ABV higher, again this keeps in line with the stern Russian perception. The Russian Imperial Stout was born. Soviet Russia (1922 – 1991) saw restraints on the availability of ingredients, making drink habits change. Vodka and mainstream lager became much more accessible but since the turn of this century the Russia craft beer was revived and their dark beers saw the light again! 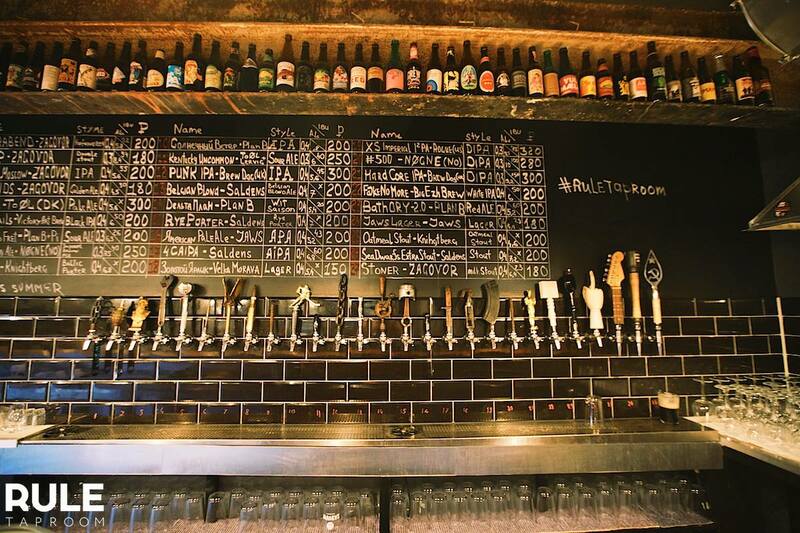 The scene has grown fast, craft beer bars, shops and breweries have been popping up across the vast country. 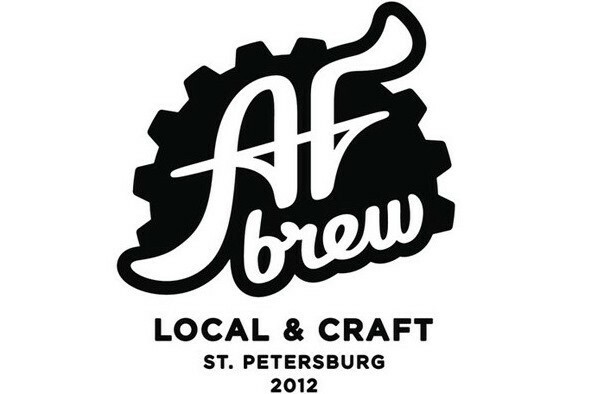 AF Brew from St Petersburg were the first to excite Russian’s with a pale ale whilst Rule Taproom and Craft RePUBlic in Moscow showcase the countries best breweries which are devise and unique. Jawsspot is one of the most successful breweries in Russia, their pale ale can be found all over. St Petersburg plays a key role in the Russia craft beer scene, it’s the home of Stepan Razin (no longer on operation) and Vena, Russia’s first breweries were founded here whilst tap rooms and microbreweries can be found throughout the city including Redrum and Bakunin Brewery. Russia might not have the best reputation as a holiday destination but that can all change after the World Cup which seems to be going smoothly so far… It’s got an interesting history, great buildings and from the sounds, a vibrant and growing craft beer movement. It’s the third biggest producer of beer in the world.